&natural does not ship to your selected country. 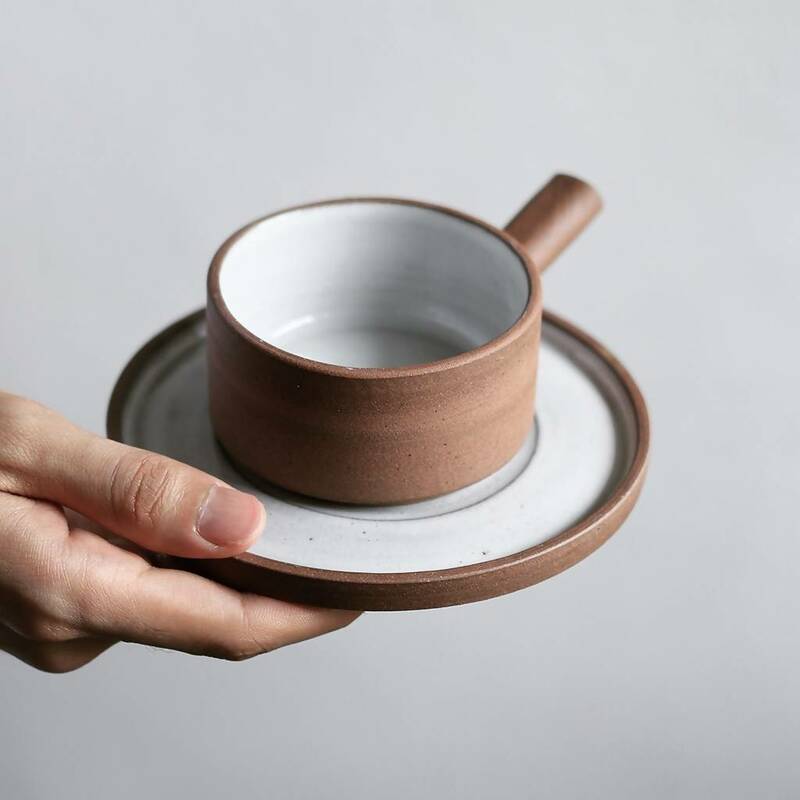 Handmade cup that complements the teapot from our Tree Collection, the tea wares become a sculptural piece while being stacked together. This is a handmade ceramic product, thus irregular texture or small difference in size or form might present. At &natural, we craft our works through to the last detail and ensure the highest quality in material and process of making.